Kay Casner Overley, Co-Founder Kay Casner Overley is an entrepreneur, RN and attorney. With 35+ years in the medical field, Kay has assisted medical practices as a consultant in the rapidly changing world of medicine. She has founded and grown numerous health care related businesses. 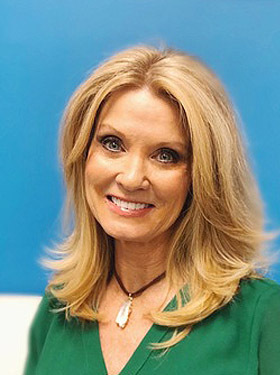 Kay is recognized as a pioneer in the world of medical spas regionally, co-founding one of the first medical spa operations in San Antonio in 2006. Kay co-developed Sculpt Away because she recognized the need for experts and leaders in non-surgical body shaping. Though Kay is a talented and experienced injector of Botox® and dermal fillers, her true passion is helping patients reach weight loss and body contouring goals.